Chitra Byregowda, currently heads the Mindtree’s Sustainability, Diversity and Inclusion, health and wellbeing initiatives globally. With a BE in Environmental Engineering & a Post Graduate in Industrial Safety, Chitra offers nearly 16 years of relevant experience with broad contributions towards the Service and Manufacturing Industries. 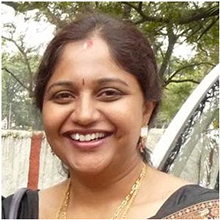 As a certified lead auditor, Chitra has played key roles in risk assessments, audits, identification of hazards and determining of necessary controls at various organizations. 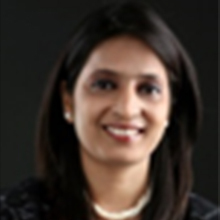 She has worked with WIPRO, IBM, GE & BEML in the past. 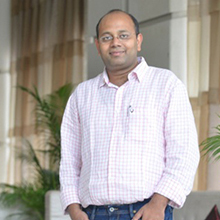 As the CEO, Deepesh drives the overall strategy at MoveInSync. Prior to starting MoveInSync, he worked for 10 years in Intelligent Transportation Systems and wireless communications including at Motorola where he was instrumental in the design of MOTODRIVE, a futuristic vehicle to infrastructure (road network) integration for US Department of Transportation. 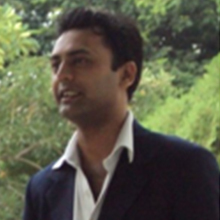 Deepesh has an MBA from ISB, Hyderabad and B.Tech in Electronics and Communication Engg. from IIT – BHU. 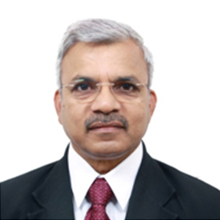 Dr Kota is a Postgraduate in Management and Law with a Ph.D on Indian Ethos. 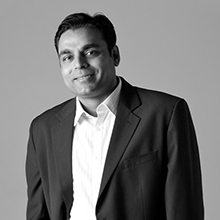 Over the past two decades plus, he has worked for many big brands at senior management roles. Dr Kota is an achiever par excellence and is revered for acumen and keen sense of business. His self–discipline and habit of hard work is contagious. Dr Kota is a skilled administrator with an eye for details. His values like perseverance, excellence, dignity of work, friendship and compassion inspired employees working with him who have always respected him as their leader and mentor. He is adept in crisis management and is known for his networking skills. 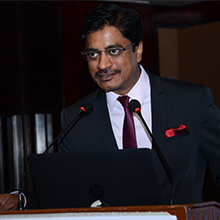 Dr Kota is an active member of CII, NHRD and was member for NAAC as an industry expert. He is on the Committee of ELCIA and was Board of Examiner for Padmavathi Mahila University. He is also an Assessor for CII Southern Region Industry Excellence Awards 2015 & 2016. He is a Guest Facility for many Institutions and Universities in India. 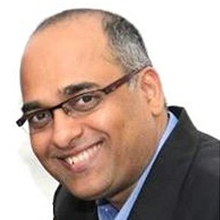 Dr Rajaram Kota was CEO of Vizag IT Park Limited (Government of Andhra Pradesh and L&T Joint Venture Company) and is presently working for M/s Cyient Limited, Bangalore. 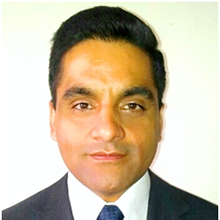 Manish has over 19 years of experience in business development, marketing and sales in Travel & Hospitality industry. He has worked at various levels during his career; his last assignment was with VIA.COM, as Vice President & BusinessHead – Corporate Travel Services, an Online Travel Company. 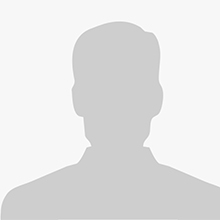 He is credited for growing and initiating the Corporate Sales vertical at VIA.COM. 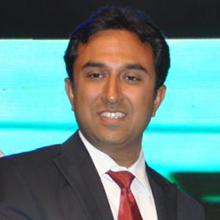 Prior to VIA, Manish has worked with Golden Palms Hotel & Spa, VCI Hospitality Ltd and Best Western International. He is a post Graduate in Marketing Management and a graduate in Hotel Management. During his free times he likes going for long Bike rides and is an avid reader. Nandan Bhatia is presently Head of Administration & Facilities for Britannia Industries, India’s publicly listed premier food company with revenue in excess of USD 2 Billion. He took this role in December 2008 following 11 years of operation and sales stint in IT and Hospitality sector like HCL Technologies, Leela Palace and ITC Windsor Sheraton Hotel. Nandan has led the initiative towards building Britannia a “Zero Waste” organization country wide on issues, technology and solutions to handle Solid Waste Management System under “Environment & Sustainability”. This initiative has led Britannia to win the prestigious “Namma Bengaluru Award 2012”, IWLF Award, BCIC Award, SDCRF Award, UL Cyber Park FM Zone India Leadership Award, GIREM Award 2013 & Karnataka Ratna Award 2014. He has also implemented the project on reducing carbon foot prints through Energy Management System by reducing the power consumed by the Air Conditioning units across all manufacturing units and regional offices. 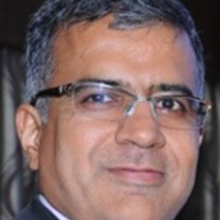 He also serves as an GIREM and iNFHRA governing council member, in addition to CII and FM Zone member. 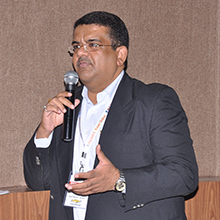 Nandan is one among few leaders who initiated discussing and creating a ripple effect to other corporate, manufacturing industries and educational institutes towards adapting “Solid Waste Management” for which he has been recognized in various forums nationally for his contribution towards the society. 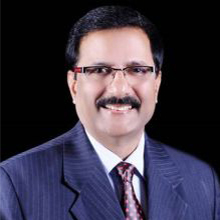 Prafulla is currently National Director & Head Strategic Growth, Corporate Solutions, West Asia at Jones Lang LaSalle, based in India. She is responsible for the leadership of consulting and business growth for corporate real estate outsourcing business segment in West Asia. Prafulla specializes in providing consultative solutions for operational performance improvement and related change management for multinational corporate clients. Prafulla has been with the hospitality industry prior to corporate real estate and associated with leading brands like Oberoi Hotels, ITC Welcomgroup and Taj Hotels. 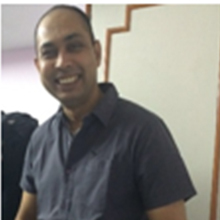 An alumni of Symbiosis, Prafulla holds a Masters in Business Administration, with specialization in Sales & Marketing. 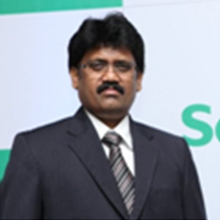 Sreedhar Saraswathi is Business Head at ARCHIBUS Inc., for Southern Asia. From past 21 years he is successfully helping many private and government organizations to enable ‘Intuitive Business Transformation’ utilizing real estate, infrastructure, facilities and geographic information for better analytics and decision support to improve workflows and business practices. He is an impassioned speaker & big believer of ubiquitous environmental sustainability & intuitive business transformation initiatives.